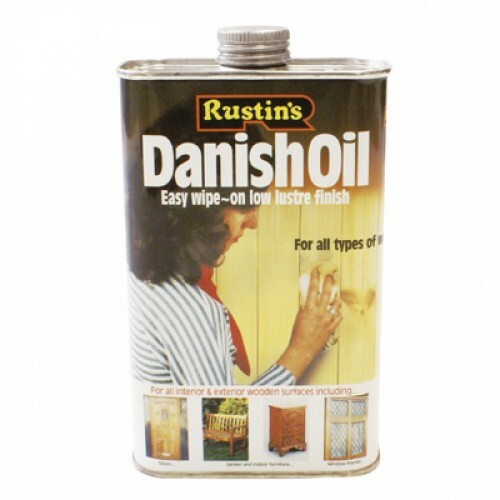 An oil finish, suitable for all types of wood. It differs from Teak Oil in that it contains special ingredients, which prevent it drying to a gloss. It is an easy to use wipe on finish, which brings out the beauty of the timber and gives a natural, open grained, soft lustrous finish. Ideal for all woods and is excellent on turned woodwork.